You and I are blessed to live in a time in which there have been incredible advances in ammo technology. It seems every day an ammo manufacturer is releasing a new personal defense round that is superior to everything else on the market. The thing is, because there are so many different self-defense rounds on the market, a lot of folks aren’t sure what’s right for them. Today, I hope to clear up a bit of that confusion. Getting your concealed carry permit is only the first in many choices, when it comes to self defense. When it comes to buying ammo for your gun, much depends on what you’re using it for and where you will use it. Let’s say you own a Nano or Px4 Subcompact, and use your gun for concealed carry out on the streets. You likely want a round that has passed the FBI Ballistic Test. 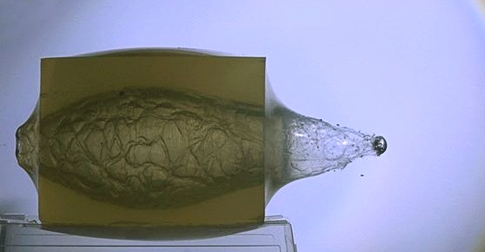 If you’re not familiar with the FBI's testing protocol, it requires a bullet to penetrate at least 12 inches and no more than 18 inches through ballistic gelatin. But that’s not all. It must penetrate at least 12 inches and no more than 18 after going through glass, plywood, steel, denim, drywall, and other substances. You'll want this much power and punch because you might have to shoot through glass, a car door, or even drywall in a building. You need the confidence that your self-defense ammo won’t fail you. My personal ammo choice for concealed carry is Speer Gold Dot. Gold Dot passes the FBI Test. According to many people I’ve spoken with, it’s used by more law enforcement agencies than any other defense ammo on the market. Now, I’m not going to bore you with the engineering behind Gold Dot (go to their website for that) but I will say that if you’re not using it yet, at least give it a try. Just remember, any time you are using a new self-defense ammo you need to put dozens of rounds through your gun to make sure your gun feeds it properly. But let’s say you’re not into concealed carry and the reason you bought a PX4 full size or 92FS is for home protection purposes only. Well, in that case, you might not want a round such as the Speer Gold Dot that has met FBI standards. No matter what kind of home you live in, over-penetration is something that every gun owner needs to consider. 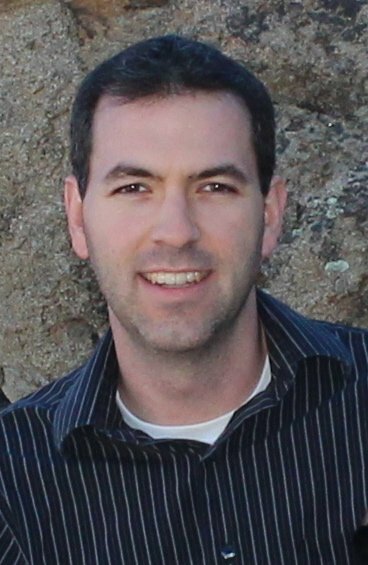 Over-penetration is especially dangerous if you live in a condo or townhouse. So while it may be beneficial to have a round go through several layers of drywall out on the streets, it’s not a good idea if you live in a condo where you can hear your neighbor snore each night because the walls are so thin. Just like ammo manufactures have created dozens of rounds for “the streets,” they have also created many rounds for the home. These rounds are specifically made to have less penetration. Some of these rounds include frangible qualities. A frangible round is a bullet that breaks into pieces when it strikes an object. A lot of folks use it to shoot steel (to prevent ricochets) in addition to using it for home defense. Personally, I don’t like frangible rounds and would never use them. I’ve seen them malfunction in guns too many times, and I don’t feel they have enough stopping power. If someone is in my house trying to kill me, I want to be confident my ammunition will stop the threat. One of the newer home defense rounds on the market that is getting a lot of praise is Federal Guard Dog ammo. When you first look at Guard Dog it looks as if it’s a regular full metal jacket round. However, it’s tip is filled with polymer so that it won’t plug up in clothing and will still expand to stop a threat. It also won’t penetrate as much when used in a home because of the unique design. The fact is, it’s often a good idea for gun owners to have multiple defensive ammo options available. For example, if you’re concerned about over-penetration but you also carry on the streets you may want to load Guard Dog while at home and then load Speer Gold Dot when you leave the house. 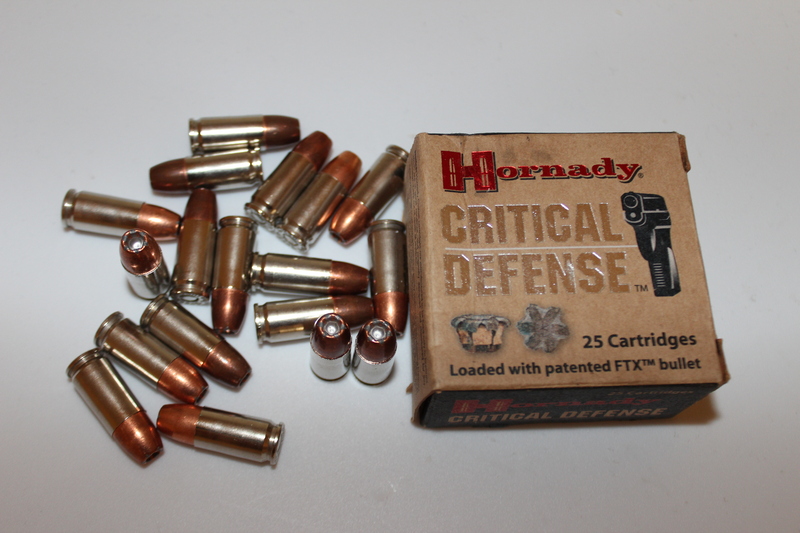 Of course, there are several other quality ammo manufactures out there, such as Hornady and their Critical Defense round. Whatever you go with, make sure you know what you’re going to be using the round for: in the home, out on the streets or both.